Illness doesn’t discriminate, and what I’m learning with each passing interview is that we all are suffering in one way or another. With over fifty million people experiencing autoimmune diseases and systemic inflammation, the likelihood of the people that I talk to daily also having a story similar to mine is becoming increasingly apparent. I’ve been really open about my journey because I see the impact it makes when you don’t feel alone, and have others to turn to in your darkest moments. I consciously surround myself with game changers in this space who are also using their platforms for good, because I believe that, collectively, we can change the face of autoimmune disease. 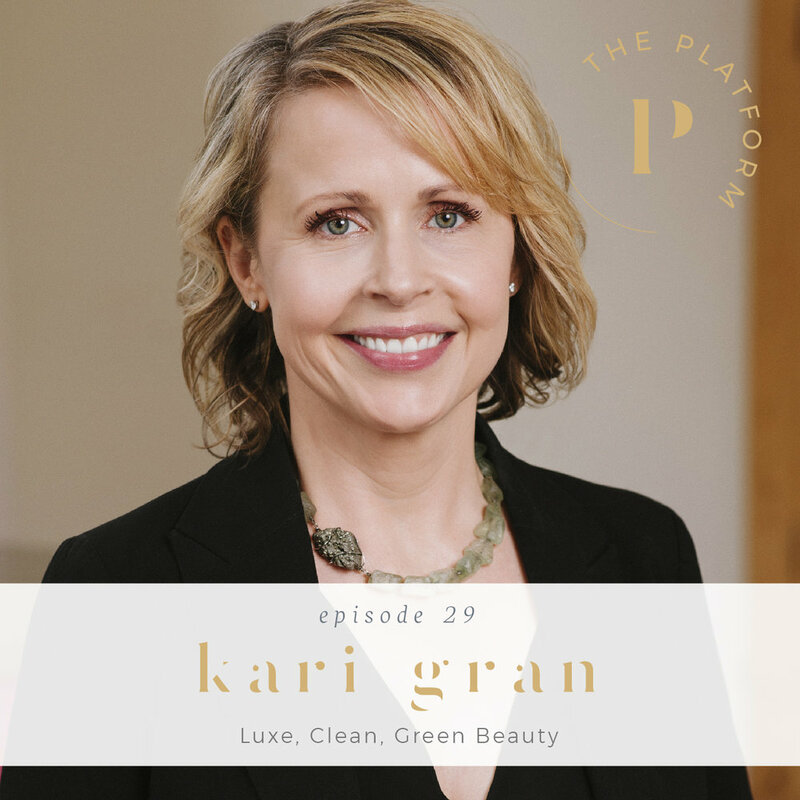 Kari Gran is one of those inspiring women who is not only transparent about her health struggles, but also with her incredible nontoxic cosmetics line. She’s based in Seattle, so when I went up this summer we had a chance to catch up and had a beautiful conversation about her clean skincare, and how she is personally disrupting the beauty industry, despite the most difficult days.